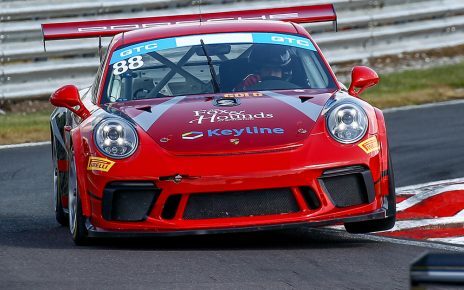 Grantham, Lincolnshire-based Balfe Motorsport will return to the British GT Championship for the first time since 2013 with entries in both the GT3 and GT4 classes. 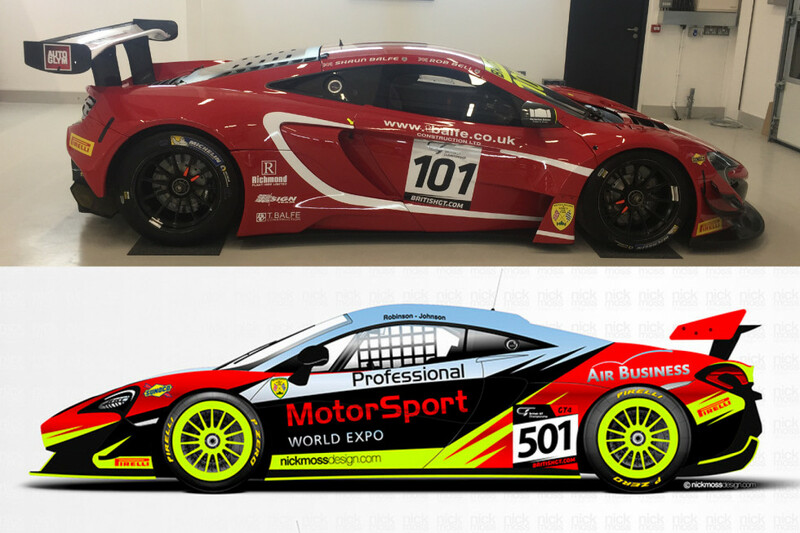 Shaun Balfe will partner Rob Bell in the GT3 category with their McLaren 650S GT3 while Graham Johnson and Mike Robinson will bring their PMW Expo Racing McLaren 570S GT4 to the team. Shaun Balfe and Ron Bell are the current International GT Open Pro/Am champions after a season that saw them winning in Portugal, Britain and Italy. 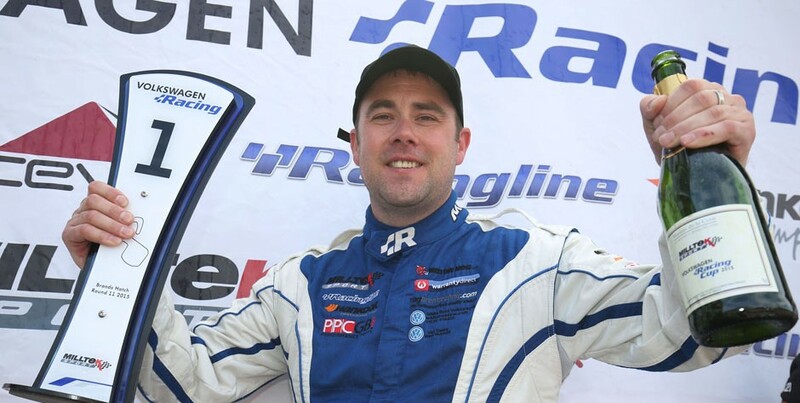 After three successful years with Wakefield-based Optimum Motorsport, during which they won the 2016 GT4 Drivers Championship, Graham Johnson and Mike Robinson are looking forward to working with Rob Balfe and his team for the upcoming season. 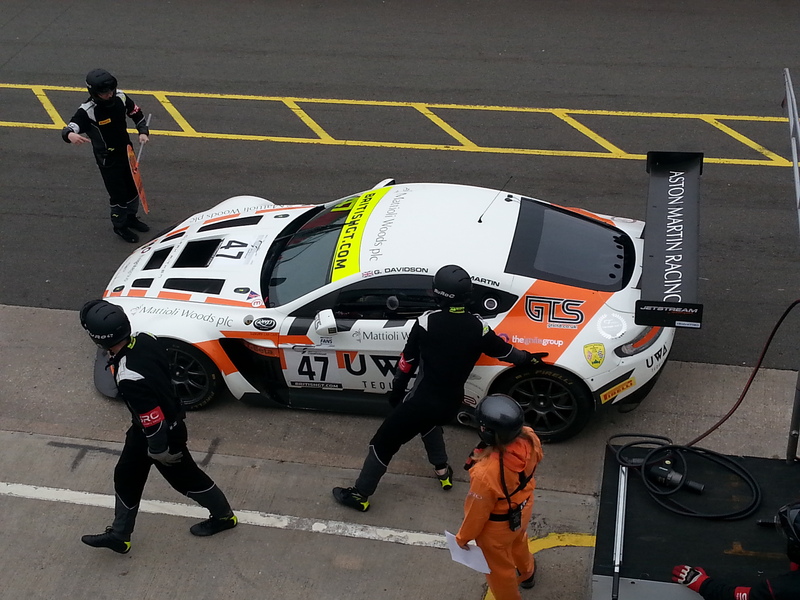 “Dave Eden, Global Motorsport Commercial and Brand Manager at McLaren, introduced Mike and I to Balfe Motorsport in November last year, and when we looked at the team’s long list of successes we were, of course, impressed,” said Graham Johnson. Chief Engineer Geoff Kingston has also joined Johnson and Robinson at Balfe.